Lang compression tester set tests compression on all domestic and foreign cars, and light trucks with gasoline engines, including mini engines. The Lang compression tester features a 2 1/2'' gauge that has a dual scale dial with ranges from 0-300 PSI and 0-21 bar, and includes a durable boot for protection. 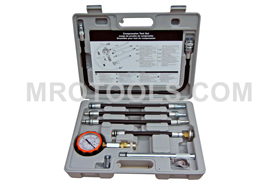 The TU-30A Lang Compression Tester Set is one of thousands of quality tooling products available from MRO Tools. Please browse Lang Gas - Petrol Compression Testing Equipment for tools similar to the TU-30A Lang Compression Tester Set. 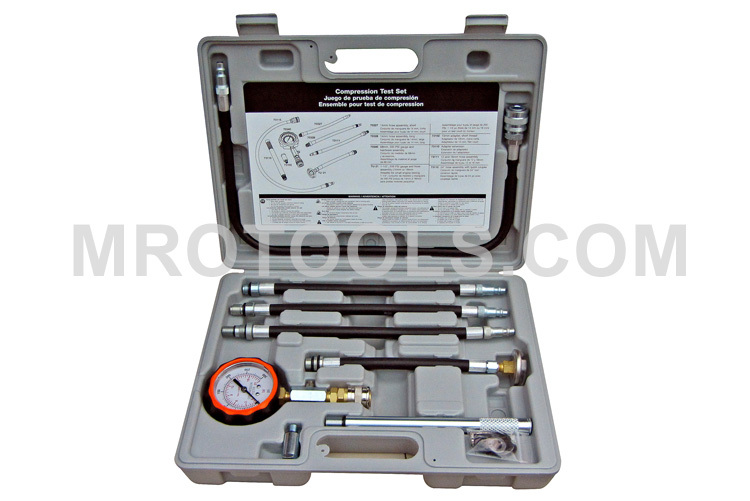 TU-30A Lang Compression Tester Set description summary: Lang compression tester set. Tests compression on all domestic and foreign cars and light trucks with gasoline engines, including mini engines. Quantity discounts may be available for the TU-30A Lang Compression Tester Set. Please contact MRO Tools for details.